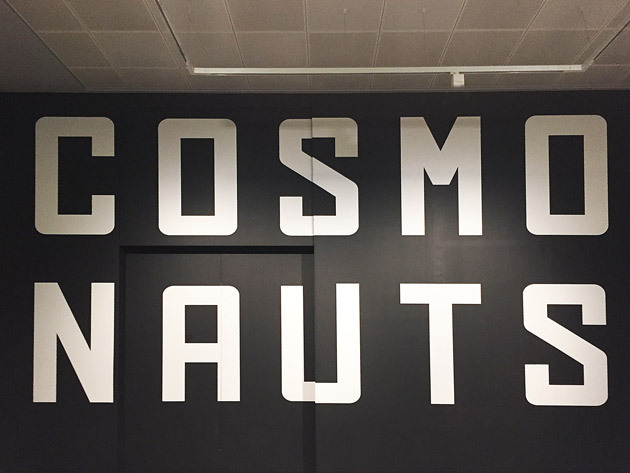 The Science Museum have put together the biggest collection of space exploration exhibits from the Soviet era. Most of the items haven’t been on public display even in Russia. 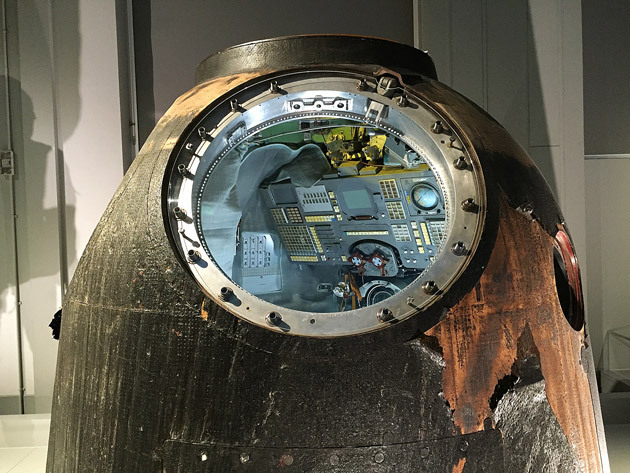 Some of the space paraphenalia is brilliantly unique like the actual orbiting capsule flown by the first woman in space in 1963, Valentina Tereshkova. 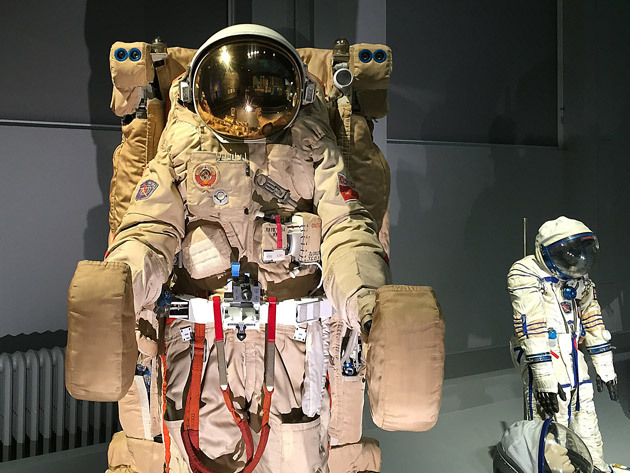 All the more impressive is the fact that the cosmonauts climbed into these craft at all – there looks to be more technology in a domestic fridge.